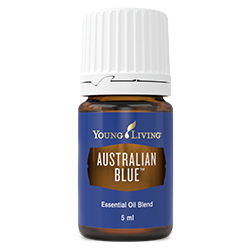 Australian Blue™ is often used to uplift the spirit. This blend contains Blue Cypress, which is produced from the distillation of the highly prized Callitris intratropica wood in Australia. 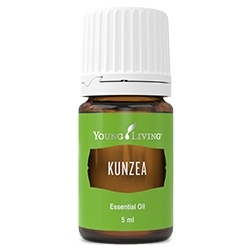 Designed to stabilise and project feelings of grounding, this oil may incite calmness and feelings of self-control, as it is uplifting and can be spiritually inspiring. 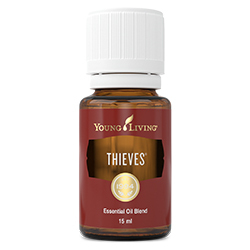 Apply topically to the back of neck, wrists or temples to bring a sense of emotional stability. 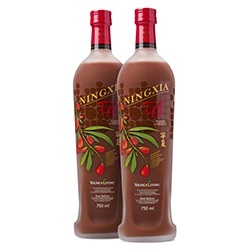 Dilute with V-6™ Enhanced Vegetable Oil Complex and use for a relaxing body massage. 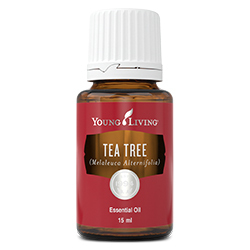 Blue cypress (Callitris intratropica) wood oil †, Ylang ylang (Cananga odorata) flower oil †, Cedarwood (Cedrus atlantica) bark oil †, White fir (Abies concolor) branch/leaf/wood oil †, Geranium (Pelargonium graveolens) flower oil †, Grapefruit (Citrus paradisi) peel oil †, Tangerine (Citrus reticulata) peel oil †, Spearmint (Mentha spicata) leaf extract †, Davana (Artemisia pallens) flower oil †, Kaffir lime (Citrus hystrix) leaf extract †, Lemon (Citrus limon) peel oil †, Ocotea (Ocotea quixos) leaf oil †, Jasmine (Jasminum officinale) oil**, Matricaria (Chamomilla recutita) flower oil †, Blue tansy (Tanacetum annuum) flower oil †, Rose (Rosa damascena) flower oil †.